Have you ever had a bunch of different food ingredients in your fridge, but didn't know how to combine them into a delicious meal??? Well now there's an app that can do it for you! 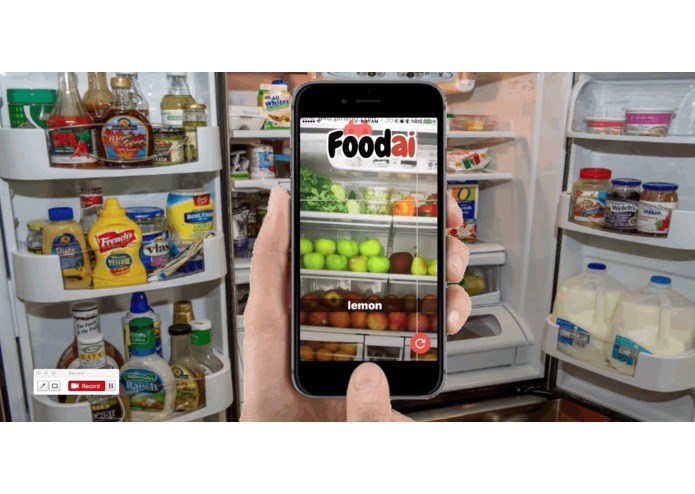 Food Ai scans your refrigerator with your cell phone camera, then generates tags. These tags are then sent to the Hot Oven API and returns a collection of recipes that you can make using the ingredients found in your fridge. We were pleased with the fluidity of the data linkage in our app; we were able to have data linked to the mobile application without relying on push notifications. We gained knowledge of photo recognition and how to smoothly implement photo recognition for mobile apps and other software purposes. 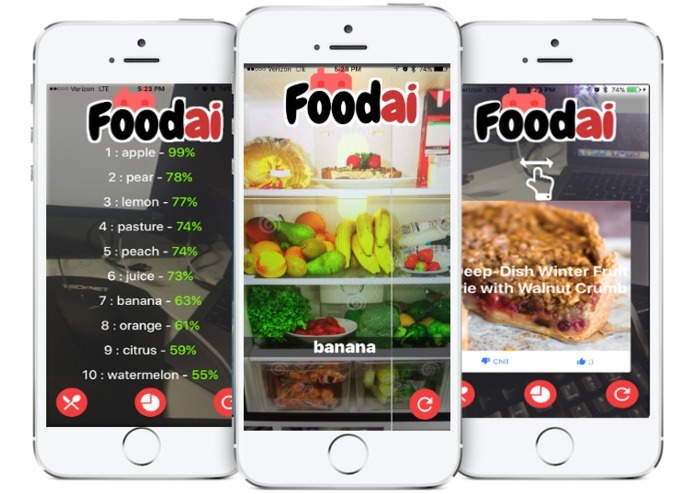 Food Ai will be coming soon to the iOS/ android stores!